Once we are into influenza (flu) season (November to March), pregnant women are strongly recommended to get immunized (vaccinated), regardless of how far along they are in their pregnancy. Yet many women delay, and in the end only about 50 percent of pregnant women get their flu shot. The flu can cause severe illness and even death in pregnant and postpartum women. The flu shot contains an inactivated virus that won’t make you or your baby sick. It is the most effective way to prevent the flu or help you have less severe symptoms if you do get the flu. Currently, the nasal-spray flu vaccination is NOT recommended for pregnant women because it contains live attenuated (weakened) virus. As if the benefits to you from the flu shot aren’t enough, here’s another one: getting vaccinated while you are pregnant can protect your baby from getting the flu after birth! This is because the antibodies that you develop when you get the flu shot get passed to your developing baby during pregnancy and help protect your newborn for the first few months of life. Here’s another common question that I get about vaccines during pregnancy. The third trimester Tdap booster is to help your baby, not you. Diseases like pertussis (whooping cough) can cause serious life-threatening illness in newborns. 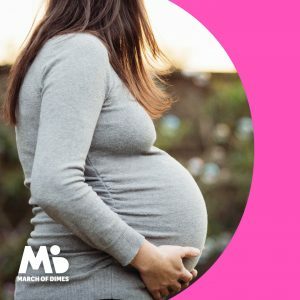 When a pregnant woman gets a Tdap booster in her third trimester, she mounts a strong antibody response which is passed on to her baby and helps protect the newborn until the baby starts a vaccination series at 2 months of age. Some pregnant women are worried about whether immunizations will harm their baby. The scares about vaccines being associated with problems like autism have been debunked. Most vaccines are safe for pregnant and breastfeeding women. A few, such as the measles, mumps and rubella (MMR) and chicken pox vaccinations, contain live attenuated virus and are best given when you are not pregnant. The benefits of protection against disease strongly outweigh any potential risk. That’s why Birth Defects Prevention Month’s Tip #3 is a really important one: Become up-to-date with all vaccines, including the flu shot. Better yet…if you are thinking about getting pregnant, it’s an excellent time to speak with your health care provider to make sure you are current on all of your recommended vaccinations. Remember, a healthy mother is more likely to have a healthy baby! Are you interested in learning more about vaccinations in pregnancy or while breastfeeding? Visit the Mother to Baby website and read all of our vaccine-related fact sheets. There is a general fact sheet on all vaccines, and then specific fact sheets on the influenza vaccine and Tdap vaccine (of course!) but also many others like the Measles, Mumps, and Rubella (MMR), HPV, hepatitis A, and chicken pox vaccinations. 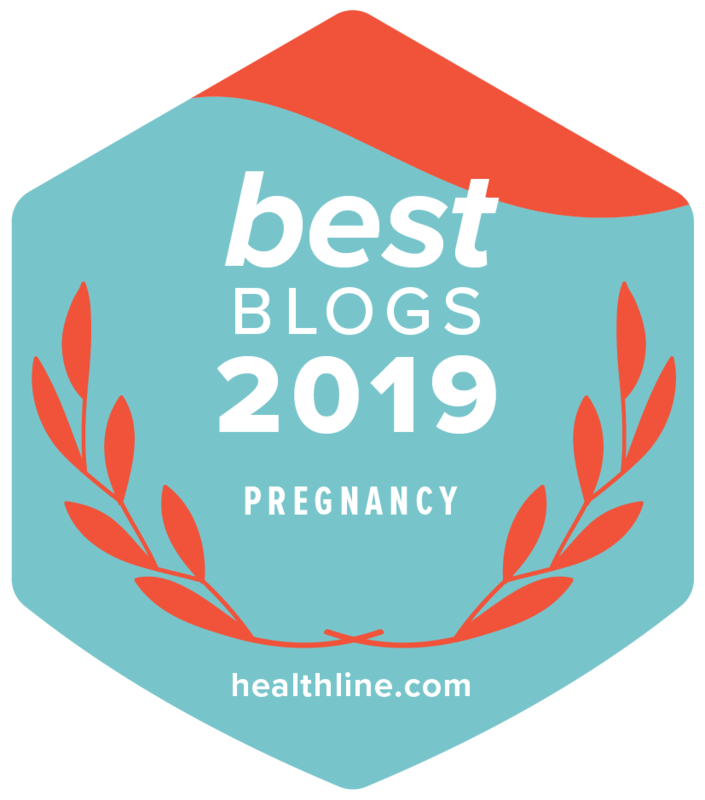 This blog post is the third of a series of guest posts from MotherToBaby during this year’s National Birth Defects Prevention Month activities. This year’s theme is: Best for You, Best for Baby. Beth Conover, APRN, CGC, is a genetic counselor and pediatric nurse practitioner. She established the Nebraska Teratogen Information Service in 1986, also known as MotherToBaby Nebraska. She was also a founding board member of the Organization of Teratology Information Specialists (OTIS). In her clinical practice, Beth sees patients in General Genetics Clinic, Prenatal Clinic, and the Fetal Alcohol Syndrome Clinic at the University of Nebraska Medical Center. Beth has provided consultation to the FDA and CDC.